A beauty of a brindle boxer breed of dog unexpectedly joined me on my front porch today. Fortunately this lost dog was a friendly fellow and was wearing his collar and a tag with his name and phone number. I had just returned home for a break between lunch and dinner shifts at work and was collecting my mail from the mailbox before going inside the house. I sat for a moment to sift through the mail and to my surprise this dog came right up the porch steps to greet me! Pretty sure he was not aggressive, I slowly reached for the tag on his collar. 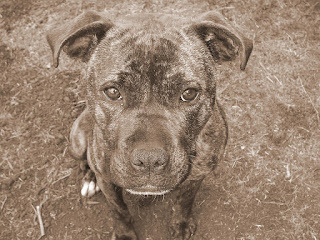 The tag gave his name -- Bentley -- and, as luck would have it, there was a phone number engraved with his name. I gently grabbed Bentley by his collar and walked him down the porch stairs to my car parked on the street curb right in front of the house. I keep a spare leash in my car for my dog Valentino and it sure came in handy as I held this lost dog and dialed the number on his collar. No answer... Hmmm. I opted to walk Bentley in the neighborhood and see if I could find someone looking for him. Sure enough, within minutes I heard a gal calling out, "Bentley!" Lost and found dog and owner were reunited! 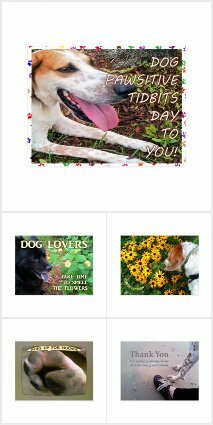 My good dog deed for the day is done. Now it is time for me to walk my dog Valentino and return to work on time. 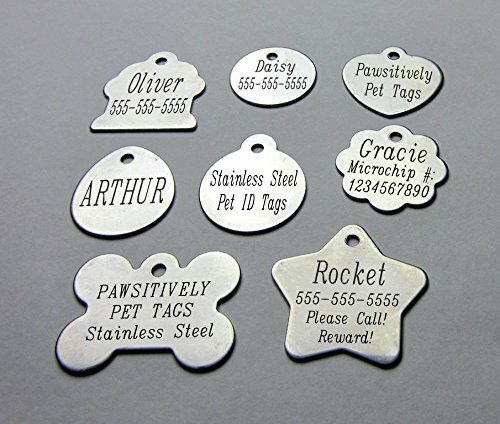 Reminder: Be sure your dog has its pet identification tag on its collar so that if your dog is lost and found the two of you can quickly and easily be reunited. 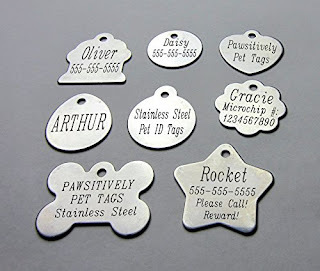 I highly recommend Stainless Steel Pet ID Tags for long-lasting wear for your dog. Disclosure: Ruth Cox is an associate of Amazon and may earn commissions via purchases made through links in this article.